“Though many steps remain before the system’s official launch, we expect this would help off-board dealers to trade more easily by saving their costs and efforts in seeking trade partners,” a KRX official says, adding that it is too early to set the launch date. In South Korea, after-hours dealings are made through securities firms or direct trading between dealers. 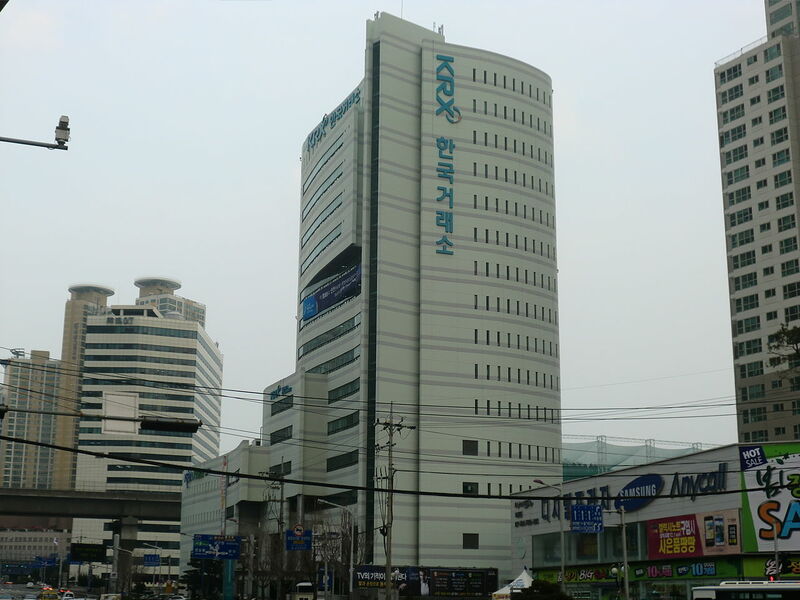 The Korean Times says the size of the outside dealing market “reportedly” stands at around KRW 56 trillion ($45.6 billion). The platform will be first introduced for non-listed securities, which are “widely exchanged directly between dealers”. In December, Nasdaq was the first to make a share trade using its blockchain-powered platform, Linq, which was launched at Money 20/20. Last month, Australian Securities Exchange announced it is building a blockchain as a replacement for its current platform for clearing and settlement of trade. Recently, IBM and the Japan Exchange Group said they will run “proof-of-concept” tests for blockchain. Kakao Bank, one of South Korea’s first digital only banks, says it has attracted KRW 535 billion ($477 million) worth of business in deposits and loans in just four days since its launch. Alternative investment platform DarcMatter teams with South Korea's crypto fund #Hashed.